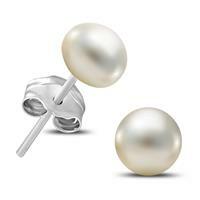 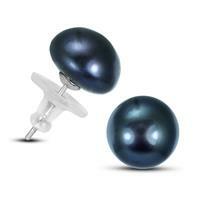 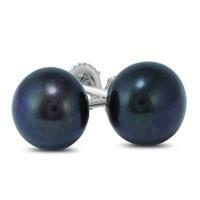 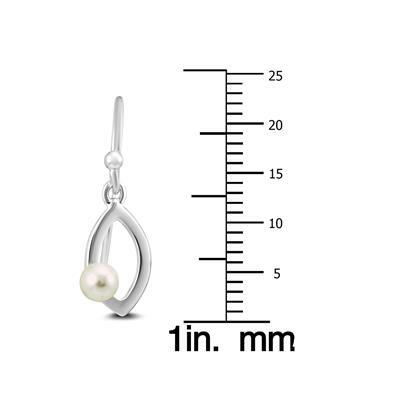 A simple pair of drop earrings accented with 4mm round freshwater cultured pearls. 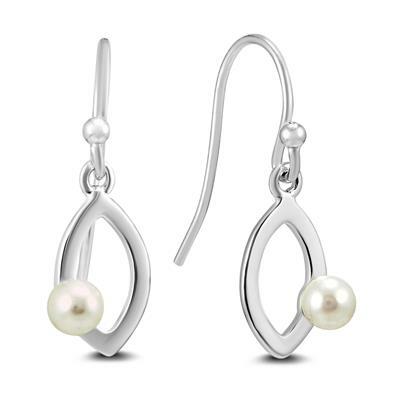 The fishhook earrings are easy to wear and perfect for everyday casual wear. 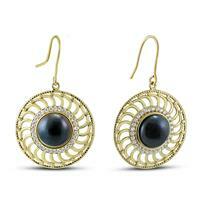 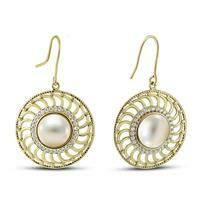 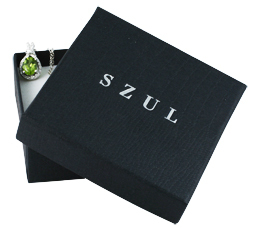 The earrings hang with approximately 1 inch in length when worn.